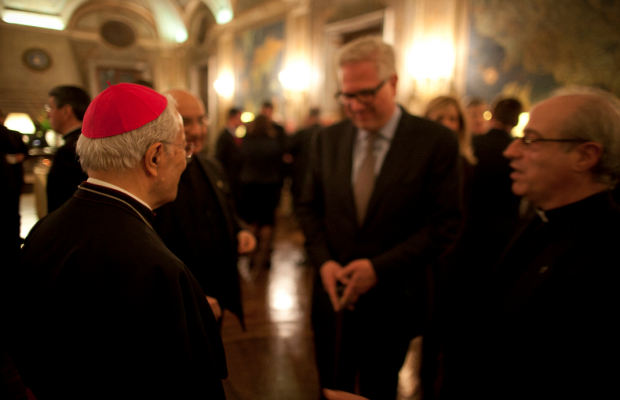 Glenn Beck, the Mormon, wants to be considered by Christians, as a fellow follower of Christ. 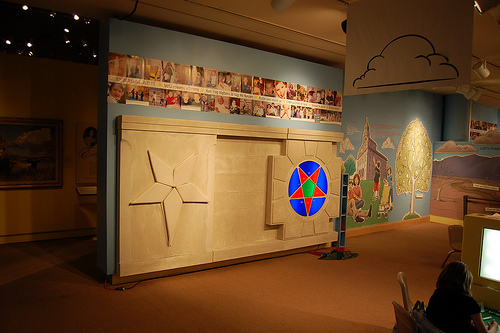 However, a simple examination of his religion, and it’s roots, and Glenn Beck’s Freemasonic symbols, will show that he is the exact opposite of a Christian, and should not be allowed to represent, or lead them, as though he were one of them. 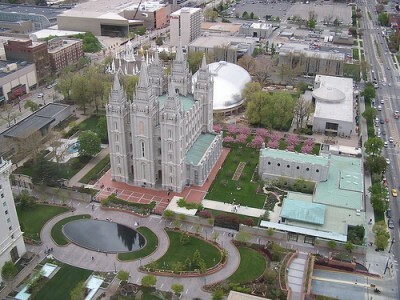 Below is the Mormon temple in Utah, and one of its historical museums. 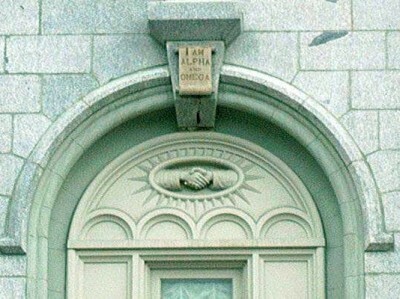 Mormonism was founded by a Freemason, named Joseph Smith, and the masonic handshake can be seen on the outside of the Mormon temple. 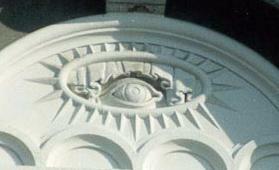 The “all seeing eye” can also be seen on the outside of the temple. 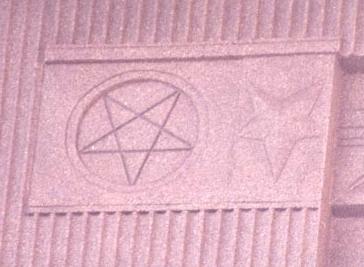 The inverted pentagram can clearly be seen as well. 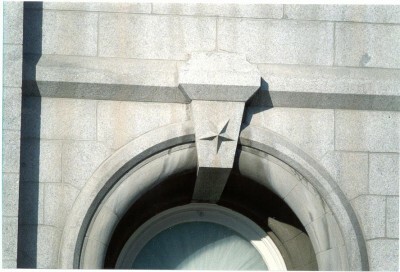 The inverted pentagram is a symbol for Lucifer, just as the “all seeing eye”, and can also be see within the Mormon historical museum. 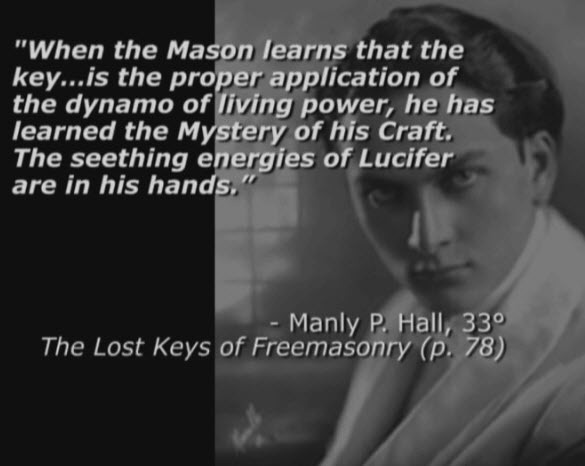 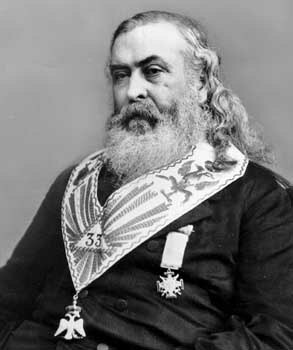 The god of Freemasonry is not Jesus, and the god of Mormonism, is not Jesus either. 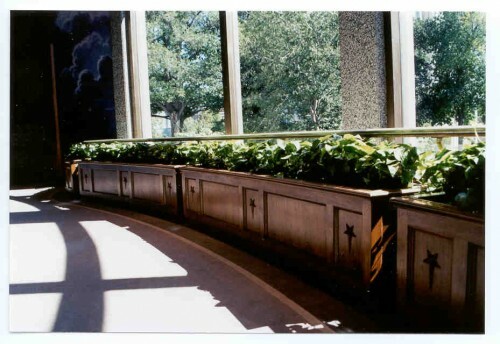 Therefore, these religions teaches idolatry. 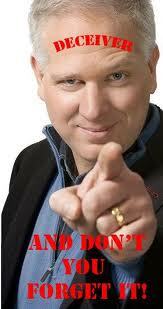 Glenn Beck is not a Christian, but a Mormon, and a occultist.